The great thing about being in the business is working with and seeing our clients. Some of you I have known and serviced the full length of the 40 years since my start in financial services in November, 1975. My oldest client is over 100 and my youngest was born this year (their great grand child). These are our blessings. 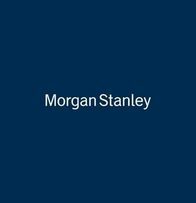 My son in law, Newell and I and the rest of our Morgan Stanley resources, look forward to servicing you , God willing, for many years to come. 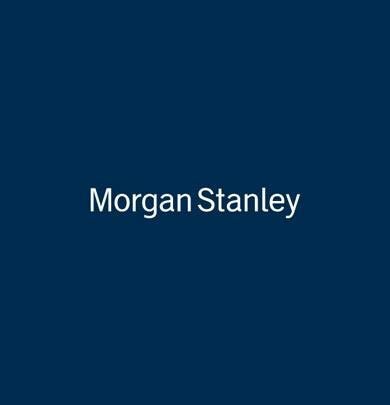 We thank you for placing your assets and your trust with us and Morgan Stanley. I enjoy playing chess, was Michigan co champ, 1983 and Michigan senior champ 2008. I am a member of Michigan Chess and US Chess Federation Life Member and the Canadian Chess Federation. I enjoy sailing, making stained glass, playing bridge, making pottery at the Birmingham Bloomfield art association, worked charitably at Yad Ezra Food Bank, Helped resettle former USSR immigrants from 1978-1992 into the Detroit Area in the family to family project. Took on complete responsibility for 7 families during those years. 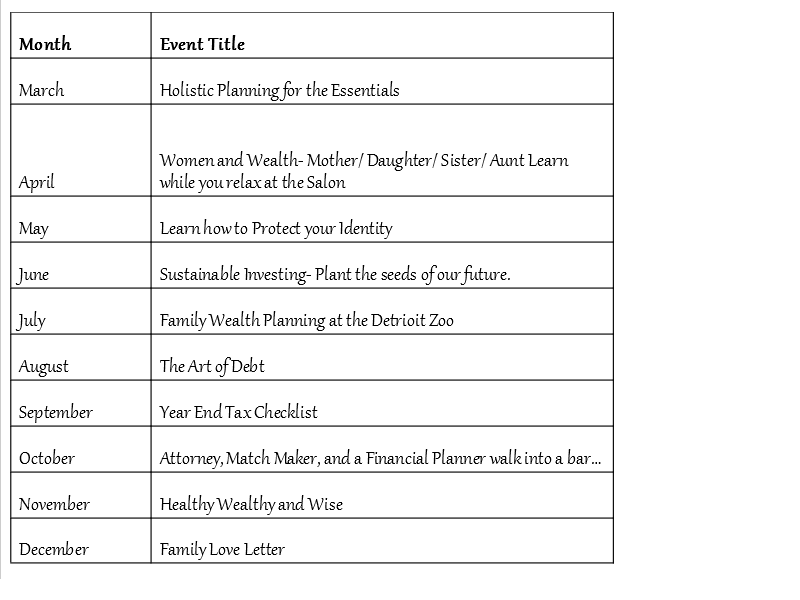 Started the Passover Project in the Detroit metropolitan Area. We belong to 5 temples and synagogues, 1 in Traverse City, 2 in metro Detroit, 1 in Israel and 1 in Chicago. I authored an editorial entitled "Make Bread a Weapon in Pursuit of Justice" published in the Detroit Free Press on 9/25/2001. I spoke to C. Rice Phd and sent it to her on 9/21 in bullet points. It The contents of that editorial were announced by Prime Minister Tony Blair and President George Bush the following day as an announcement in the Financial Times of London as the "Bombs and Bread Policy." Two years later at age 52, realizing that the world didn't want to be saved, my wife and I (when our older three children were off in college) adopted three children aged 5, 7 and 9. If we couldn't save the world, maybe we could save their world. Dianne has more licenses than I have. We are so lucky to have her here. Before coming to us, she was the Assistant Branch Service Manager and before that the Assistant Complex Service Manager. She has a wonderful family including a terrific husband and three great kids, the oldest just went off to college out west.